Sohaib Emad was 15 when he entered prison 3 years ago because of protesting the martyrdom of his other teenager friend in a peaceful protest. This is what prison made him look like in a few years. He's doing his final high school exams inside prison and his health condition is deteriorating. 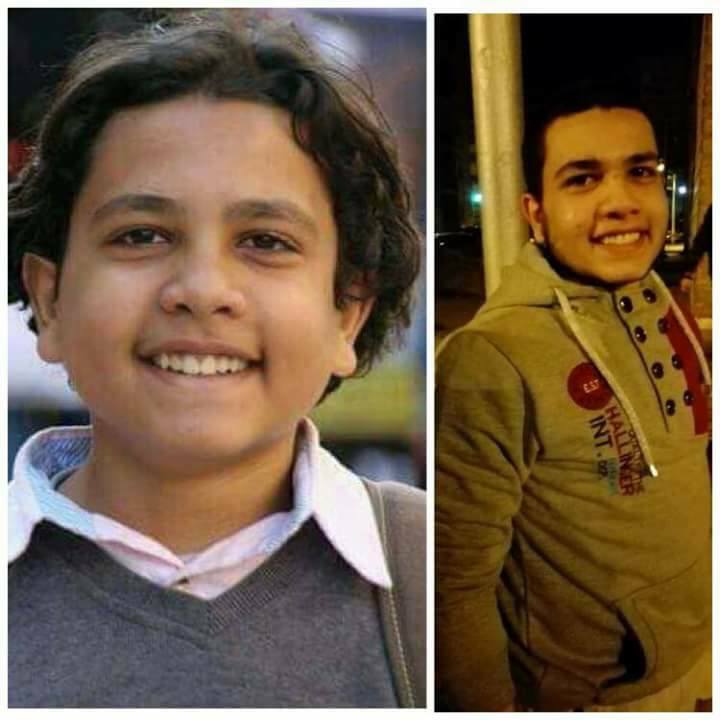 There are so many other Egyptian children like Sohaib in Egyptian prisons. 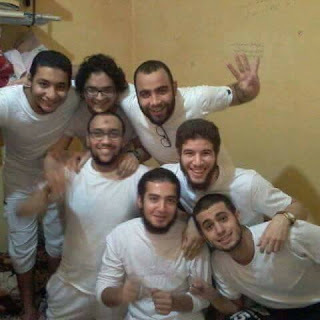 Egyptian children are aging inside US funded Sisi prisons because of the military coup. All the Egyptians who had dreamed of a better Egypt are being punished by a way or the other because of daring to dream!